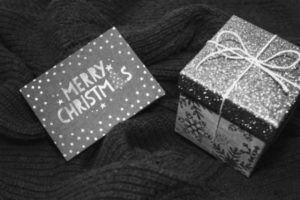 The holiday season is almost upon us so as a seasonal treat, I’m going to unwrap my 12 days of Christmas gifts guaranteed to help you accelerate your software sales next year. The Land and Expand sales model is a well-known strategy – but why is it that so many new deals then fail to deliver the follow on ‘expand’ orders once they have been landed? I have outlined seven deadly sins that can block expand here. We wish you a very Happy Christmas – and a prosperous New Year. Do contact us to discuss your next strategic hire or to discuss our accelerate training programme specifically for new hires.